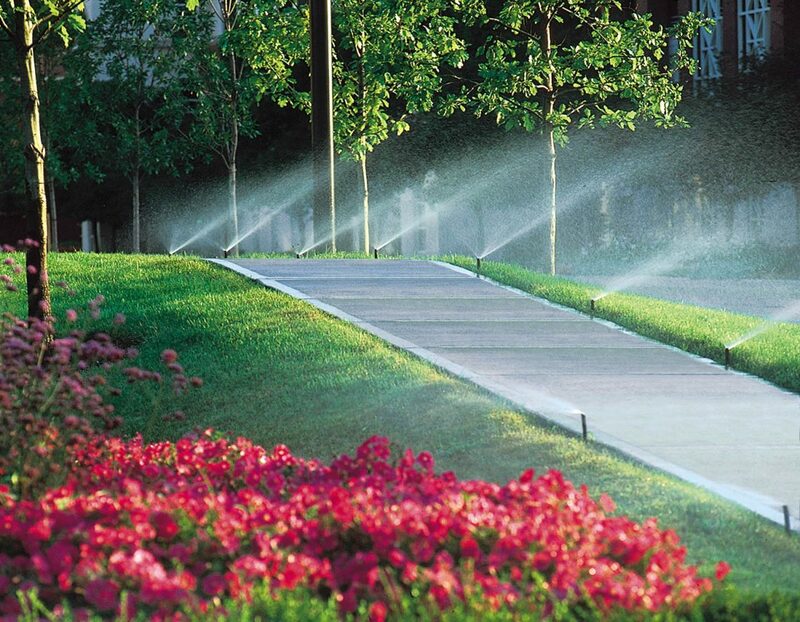 Water is truly the “life-blood” of the plant-life in your landscaping. 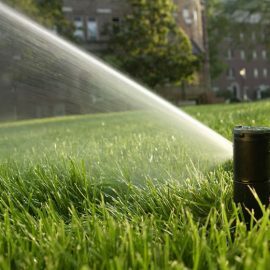 Few will argue that there’s anything more appealing than a carpet of green in your yard, but keeping it green in our dry Colorado climate has posed many problems in the past. 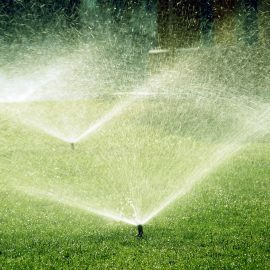 However, unlike the old “sprinkler systems”, today’s irrigation products make it easier than ever to save time, money and water. 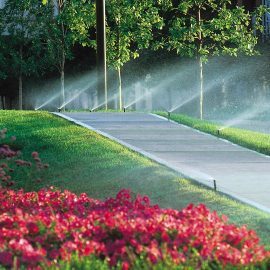 From basic automated systems that will irrigate your turf, trees, and shrubs, to systems that can easily be managed from your smartphone no matter where you are, Mountain West Landscape can design and install a complete system to suit your needs. 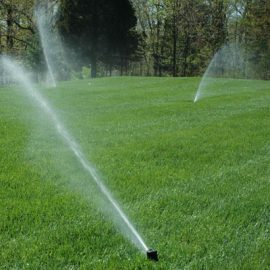 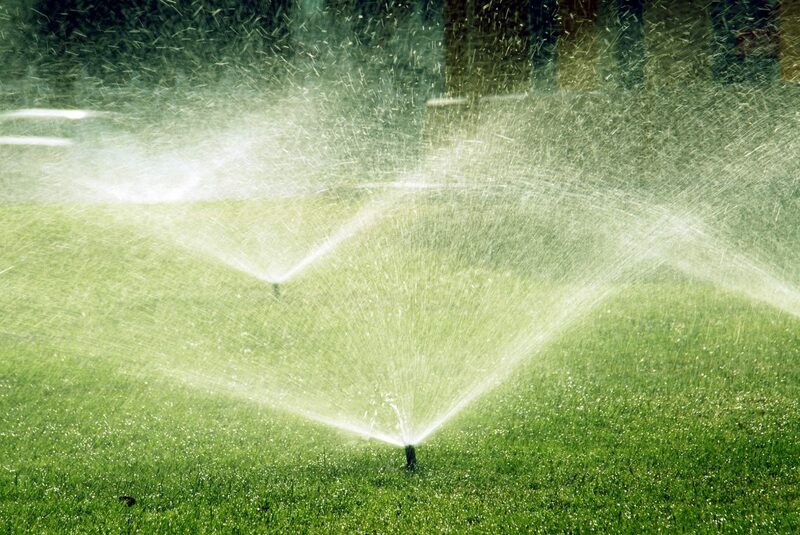 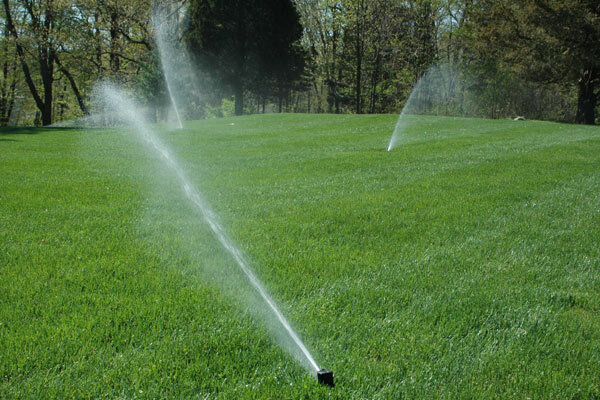 Mountain West Landscaping provides complete irrigation services including installing an entirely new system, renovating an old system, fixing damaged sprinkler lines, repairing blocked or broken heads, and backflow problems. 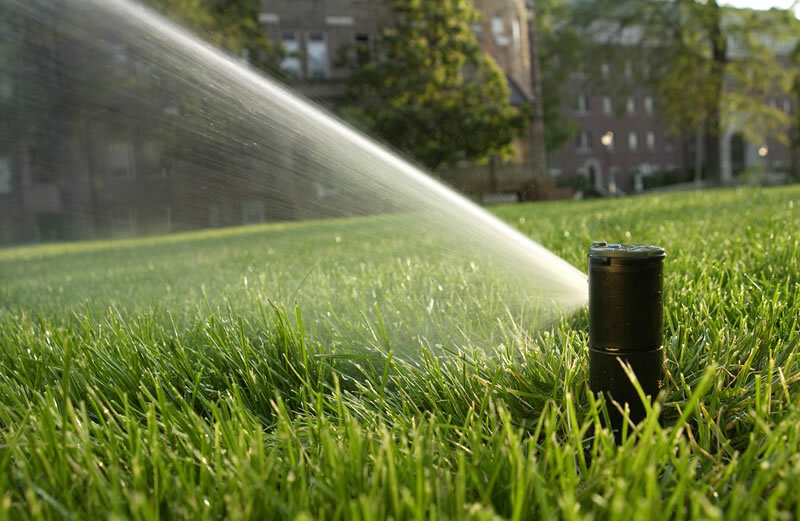 Contact us in Castle Rock for sprinkler repair and beyond today!